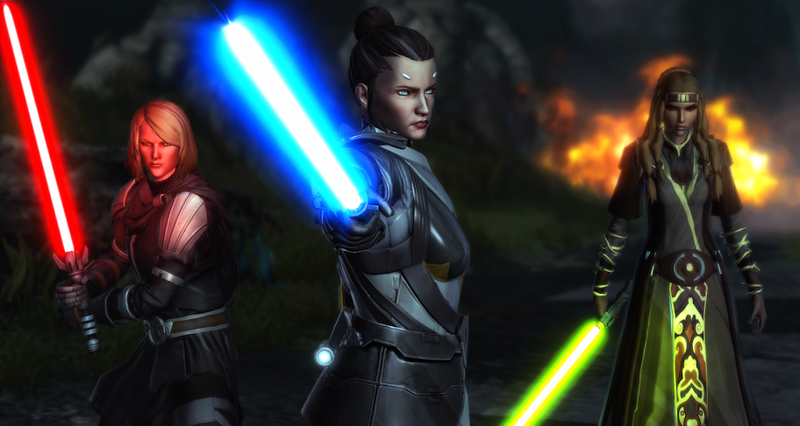 Ever since I encountered her during my playthrough of Knights of the Fallen Empire (the newest Star Wars: The Old Republic expansion) I'm a Senya fan. Senya is what you call an atypical heroine. 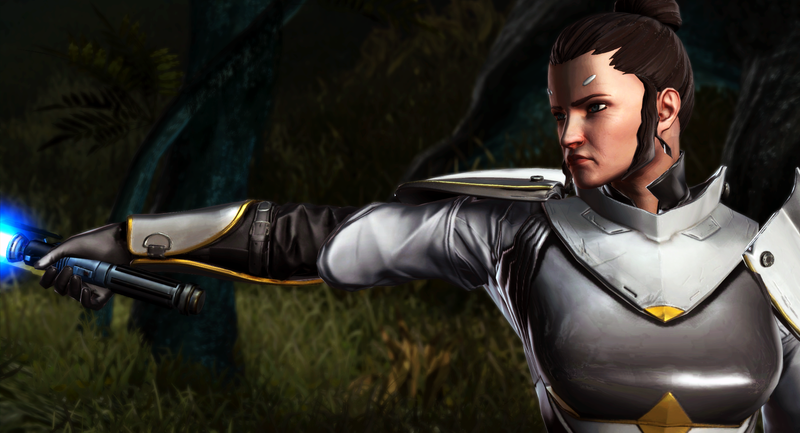 She is older than average, being the mother of Vaylin, Arkann and Texan and shows some gray hairs. But most extraordinary is that she chose to fight against the Eternal Empire, even though she grew up admiring it and having been wed to the former Emperor. 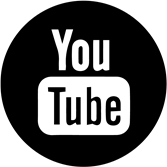 It shows great courage to make your own conclusions about what is happening around you, desert from the military and, ultimately, fight your own children. Cosplaying Senya would be hard for me, personally, because I'd have to dye my hair. If you're a brunette I would totally roll with it, though! I know, Vaylin is the walking embodiment of evil. But she takes so much pleasure in it! Natasha Loring, who is reasonably new to voice acting game characters, did an amazing job with her. Hearing one of her nasty lines never fails to cheer me up. I just can't get enough of Vaylin. Although her outfit would involve some MLG sewing, cosplaying Vaylin seems entirely possible. People with long hair of the wrong colour that don't want to cut their hair for a costume (*cough* me *cough*) can easily hide it in the hood and use a wig. Yellow contacts aren't too hard to come by either. 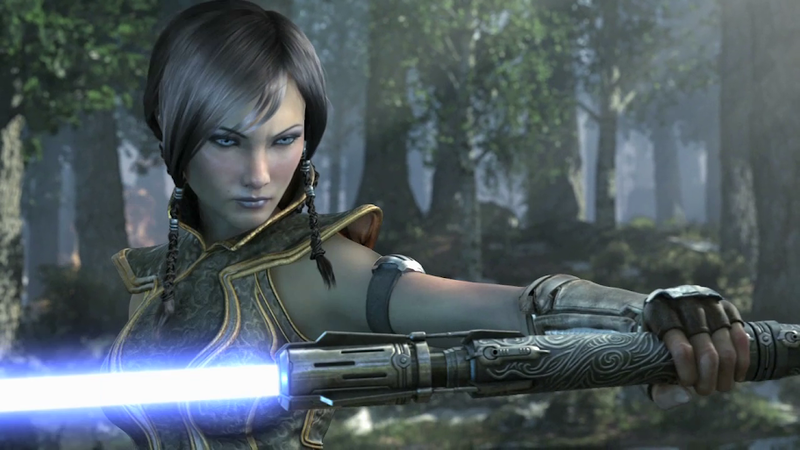 I'm not sure if this character even needs an introduction, but for the non-SWTOR players: Satele is a descendant of Bastila Shan (known from the KOTOR games) and Grand Master of the jedi order. Cosplaying her would include some serious body training (Satele is super athletic) and high level costume sewing. And let's not even start about the hair. But if you can pull it off... very cool. Ever since I played the first KOTOR game (Knights of the Old Republic), I've been a great fan of Mission and her best wookiee friend Zalbaar. 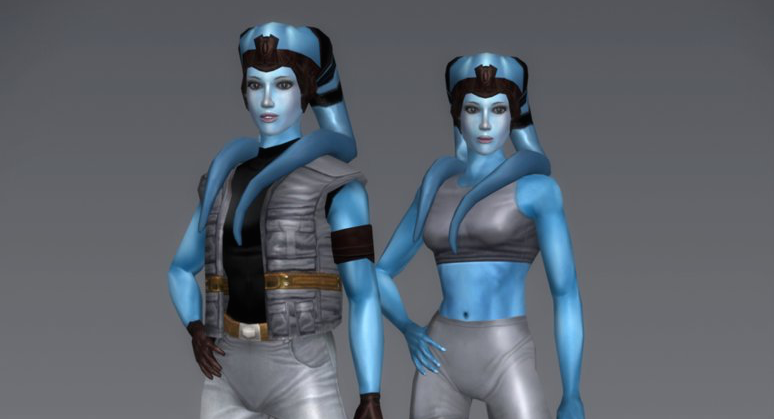 I would love to dress up as a twi'lek, but those lekku... On the plus side, once you get the lekku sorted, the rest of the costume isn't too complicated. Other pipe dreams involve cosplaying Aayla Secura or Ahsoka Tano from The Clone Wars animated series. You honestly didn't think I would conclude the list without the most iconic female Star Wars character, did you? 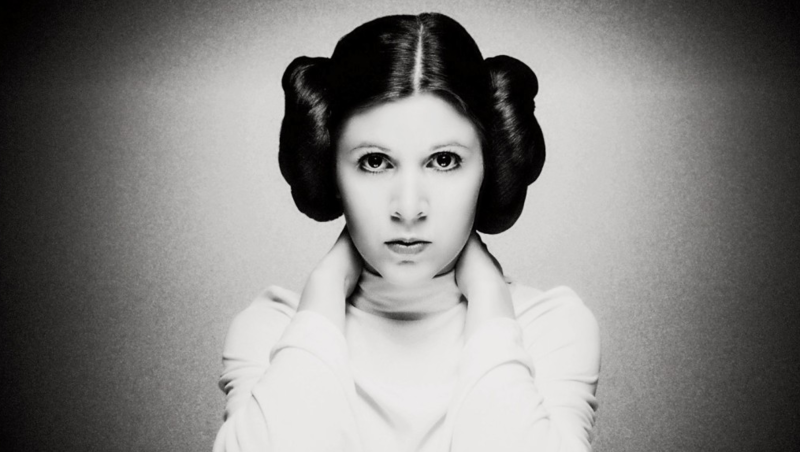 Women with long hair can go all out with the different hairstyles Leia displays in the movies. I have to say, though (rant incoming): what's with Star Wars and brunettes? Where are all the awesome Star Wars characters with long, blonde hair that would make it easy for me to dress up as them? 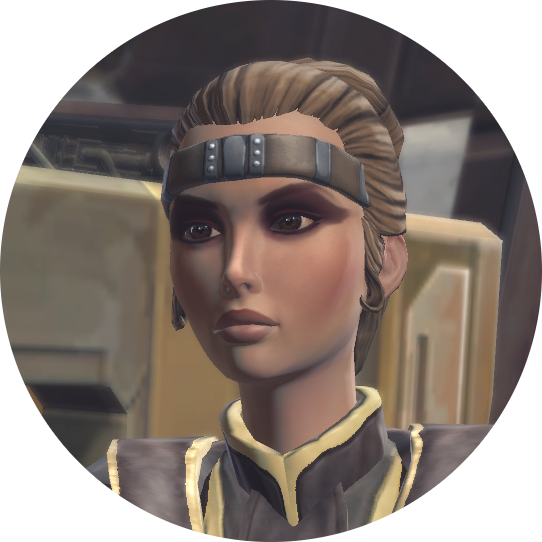 I know, we have Lana Beniko (SWTOR), but her hair is short and I always think she looks a bit off. 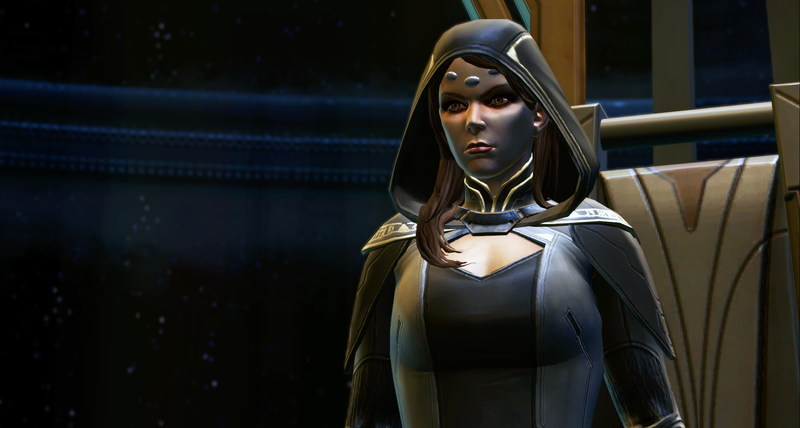 As it stands, cosplaying my own SWTOR character sage Ravanel would be the easiest for me to pull off. But of course nobody but me will recognize the character, so I don't know if there's much point. If I want to do something I usually want to do it perfect, so maybe I should let the cosplaying over to the professionals before I run off to another adventure. Above a grasp of what some amazing Star Wars fans did. STeamUP (Leia), Unknown cosplayer (Aayla Secura), Unknown cosplayer / MasCosplay.com (Ahsoka Tano), Nebulaluben (Satele Shan), Silencemayday (Mission Vao), Staraya (Bastila Shan). Finally, for the boys: my apologies for the lack of male Star Wars characters. 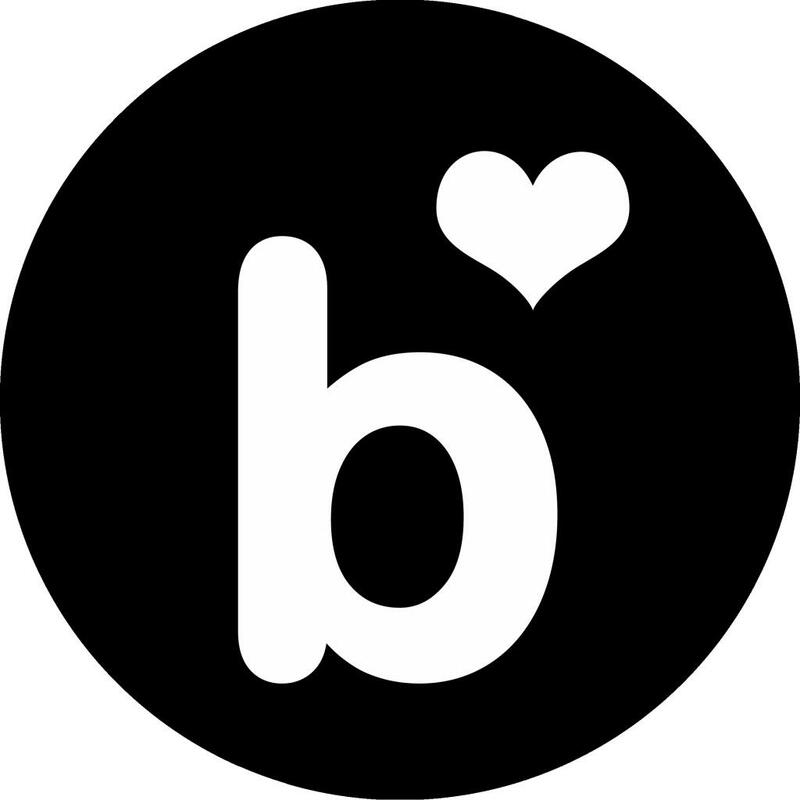 There are a lot of awesome ones worth cosplaying, but seeing the topic of this blog post, well... nobody would fall for me dressing up as a guy! We can do a version with Conrad's favourite characters next Halloween if you are very heartbroken. 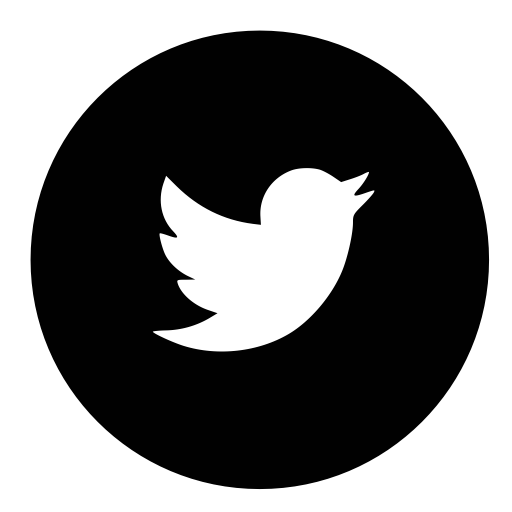 This post is part of 5 Fandom Friday, a weekly event organized by the Female Geek Bloggers group on Google+. 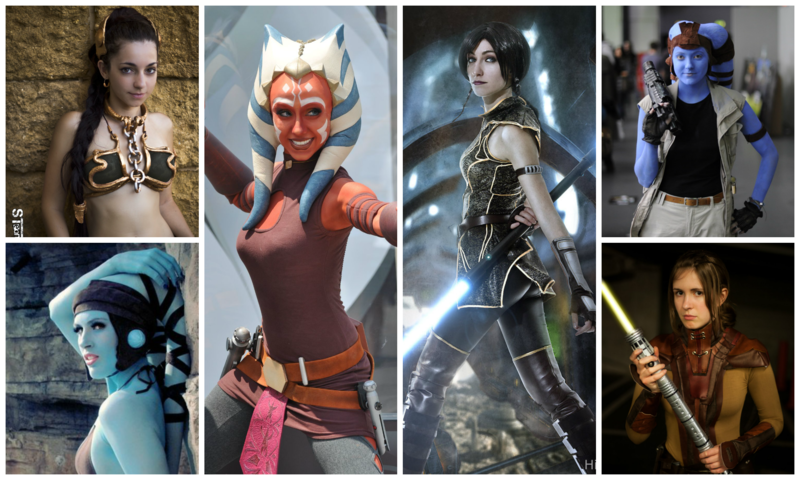 I'm not much into dressing up, but that Satele cosplay in particular is amazing! I had so much trouble picking just one Satele picture there; she has a whole photoshoot and they're all amazing: Nebulaluben on SpikeyBits (couldn't find the whole set at her own website). You could also cosplay the post kotfe Sateele. Still pretty awesome but you don't necessarily have to look like a gymnast. Good point. I like how they have made her look older, too, although I thought it was perhaps a bit overdone for just 5 years. Can't wait to find out what happened to her and where she's hiding.